Was disappointed to again come across Engelbert releases that had mysteriously disappeared from their jackets! While it may have been a compilation, Golden Love Songs contained a copy of a Peter Frampton album! 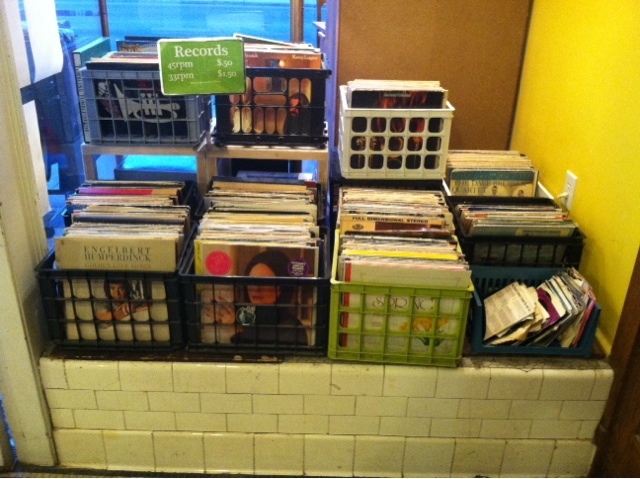 Still, an impressive amount of vinyl for a thrift store. 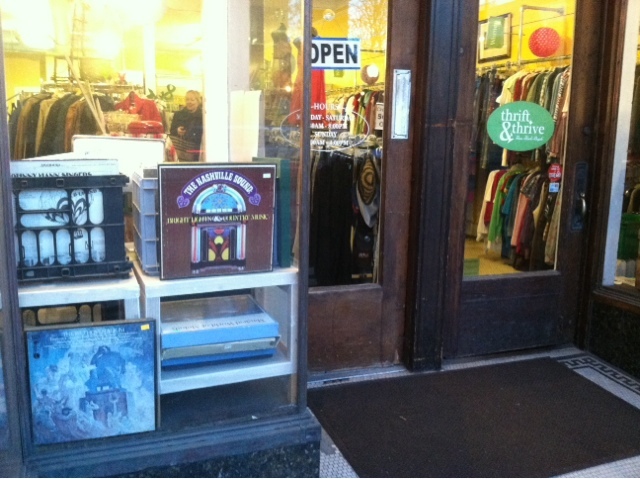 A worthwhile hunt - I pulled out a nice copy of Friends & Love.